5D Spectrum joined the AlphaNetworks marketing team to collaborate on development of the pitch deck, website and other printed materials needed to get the show on the road! 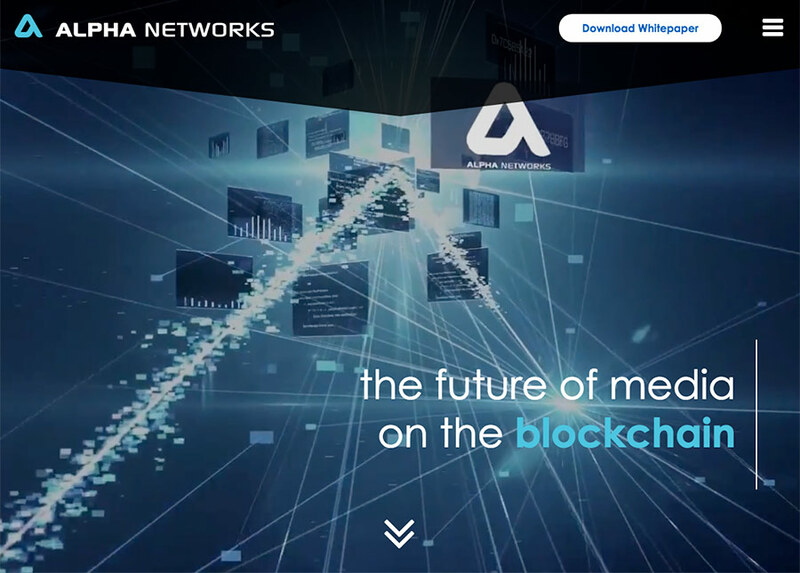 AlphaNetworks is a revolutionary blockchain-powered SaaS platform providing the “rails” for new and existing video networks and influencers. The architecture combines components of the subscription VOD, online video, and premium cable models to create hyper-efficient recommendations and increased payouts. Built in partnership with IBM and Watson AI around a deep set of proprietary APIs and predictive analytics, Alpha Networks powers an agile, diverse, more transparent media ecosystem. Take a peek at AlphaNetworks branding in our portfolio.